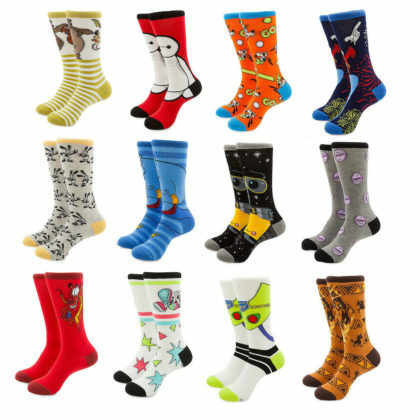 It’s National Sock Day and that means you should treat your tootsies to a new pair (or two). 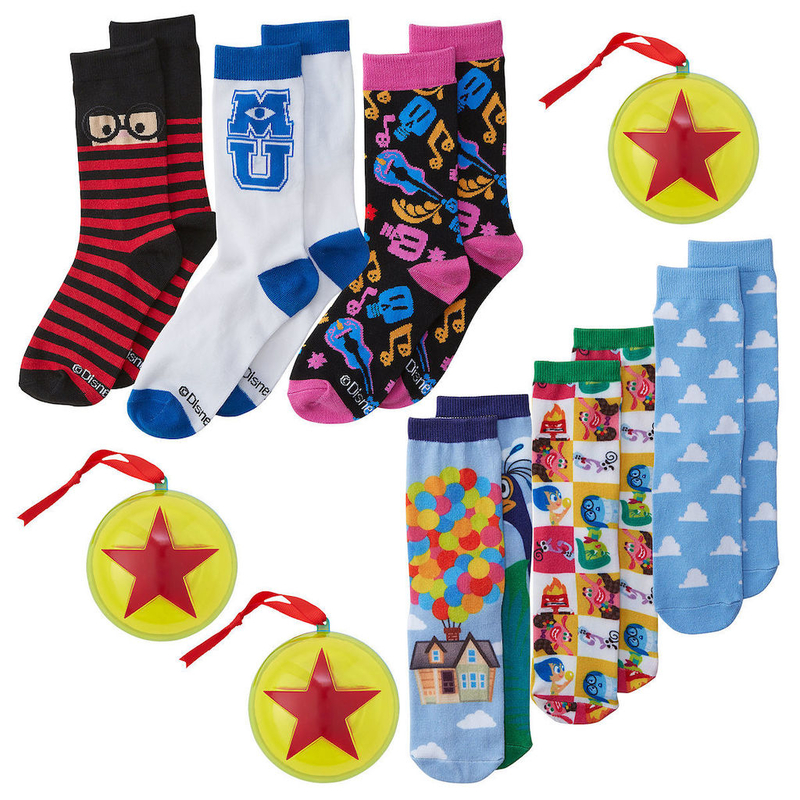 At shopDisney there are so many adorable socks, it’ll be tough to choose your favorite! 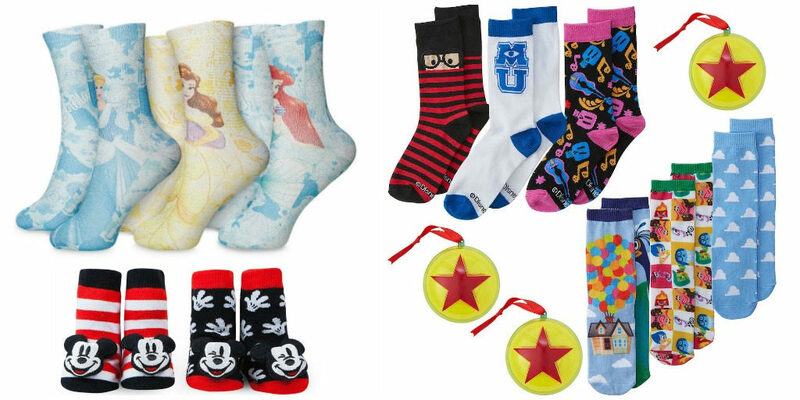 This gift set comes with 12 pairs of socks featuring beloved Disney characters. 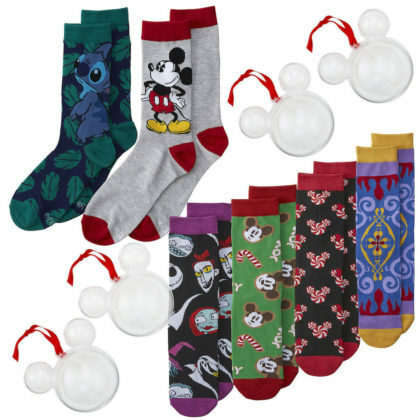 While December is official underway, there’s still time to order this gift set so you can count down to Christmas Day. 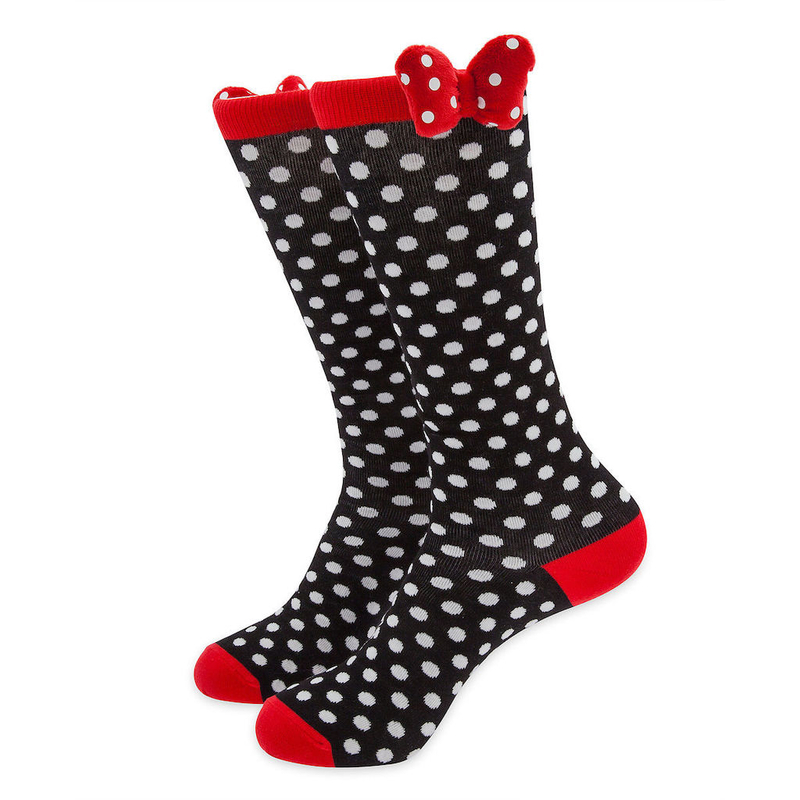 These are the perfect pair of socks for the polka-dot and Minnie Mouse lover in your life (or maybe it’s you)! 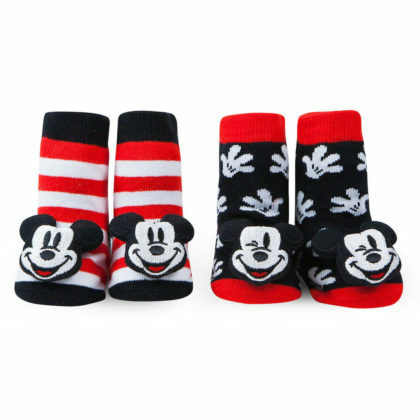 As classic as Minnie herself, you simple socks are a true winner. 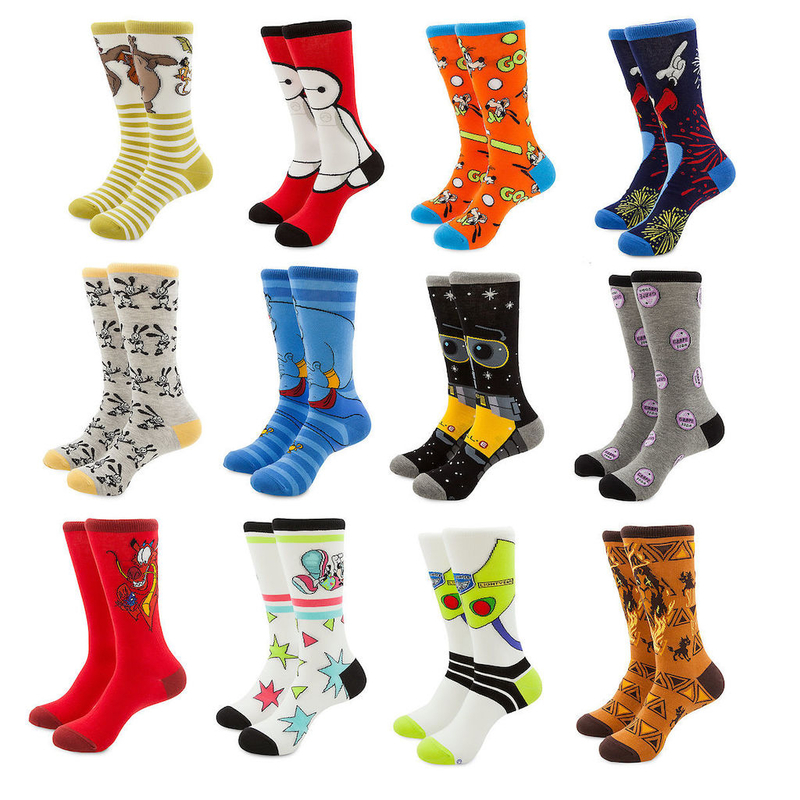 Celebrate the season with the fashionable Holiday Socks Collection for Adults! Each pair features colorful character artwork and comes in an ornament designed like the iconic PIXAR’s ball or shaped like Mickey Mouse. 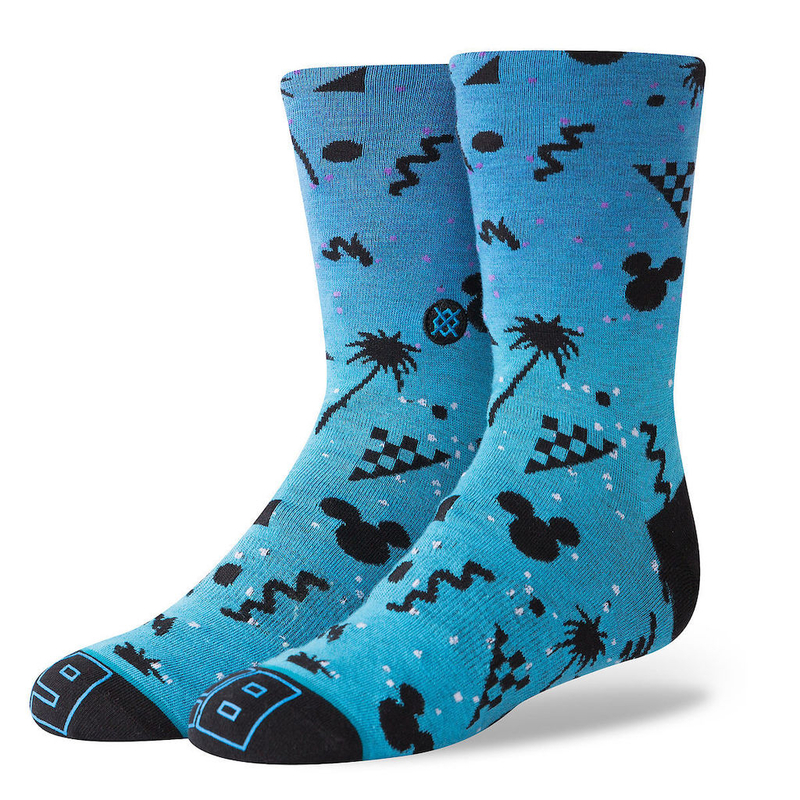 These bright blue socks have a retro and modern feel to them which instantly makes them cool! 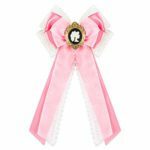 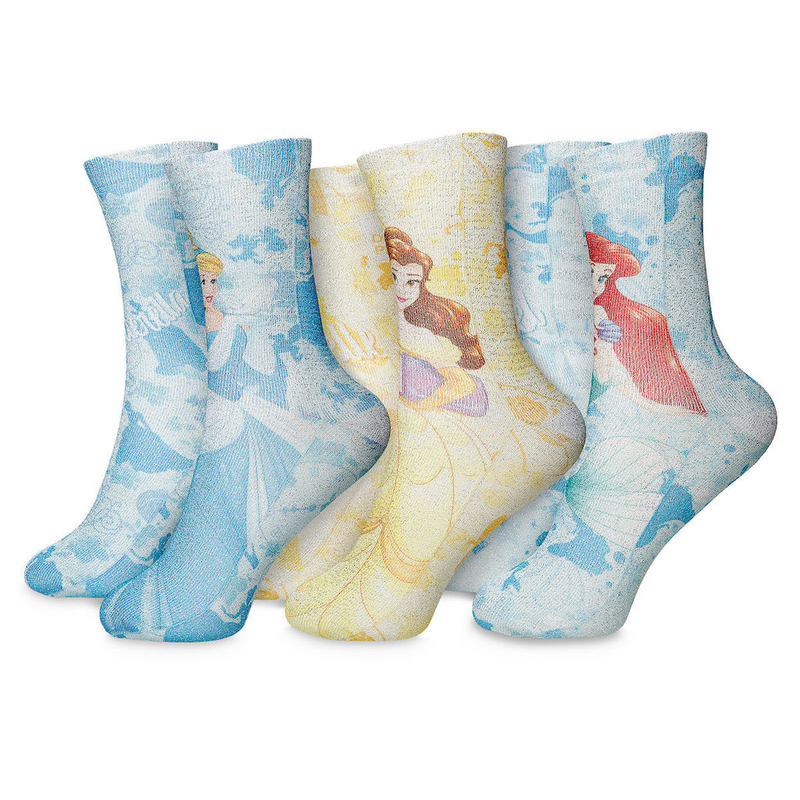 If your young ones change their minds about which Disney Princess is their favorite, as often as they change their socks…then this 3-pack collection is the answer! 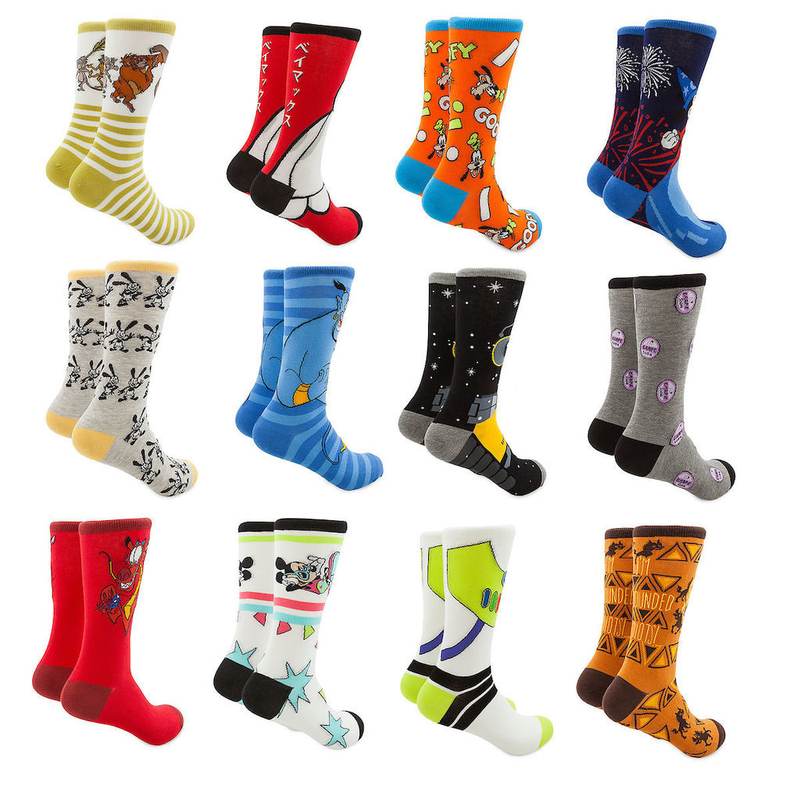 Your baby will look super cute in these rattle socks! Not only will they keep their feet warm, but as a bonus you’ll hear your little one everywhere they go. 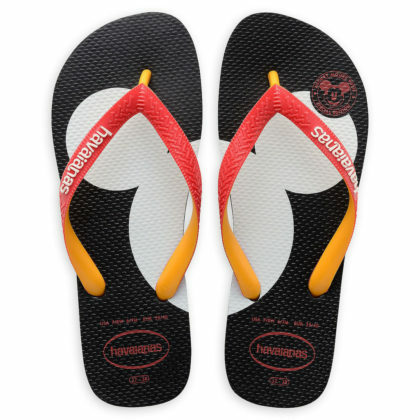 Let’s take a step in another direction and mention one of the biggest faux pas one can make with socks: wearing them with sandals! 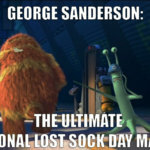 We all know that one ought never to wear socks if their toes are going to show through their footwear. 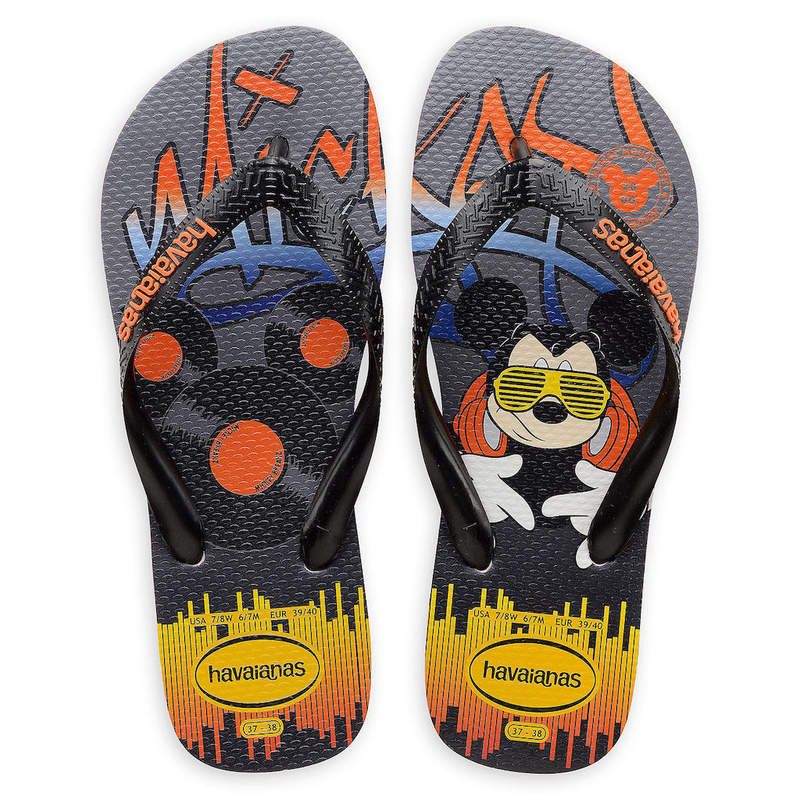 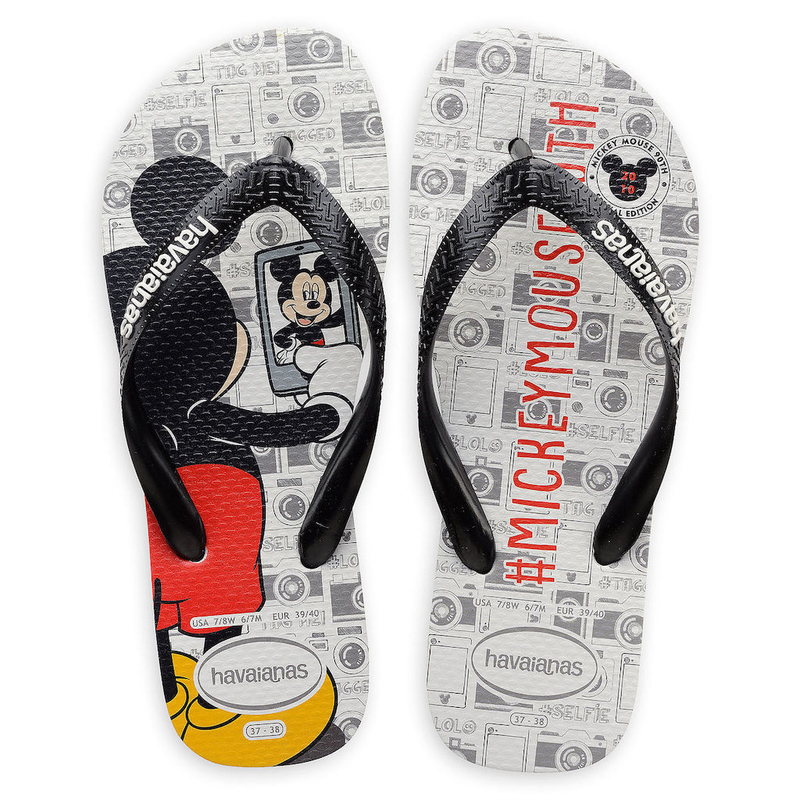 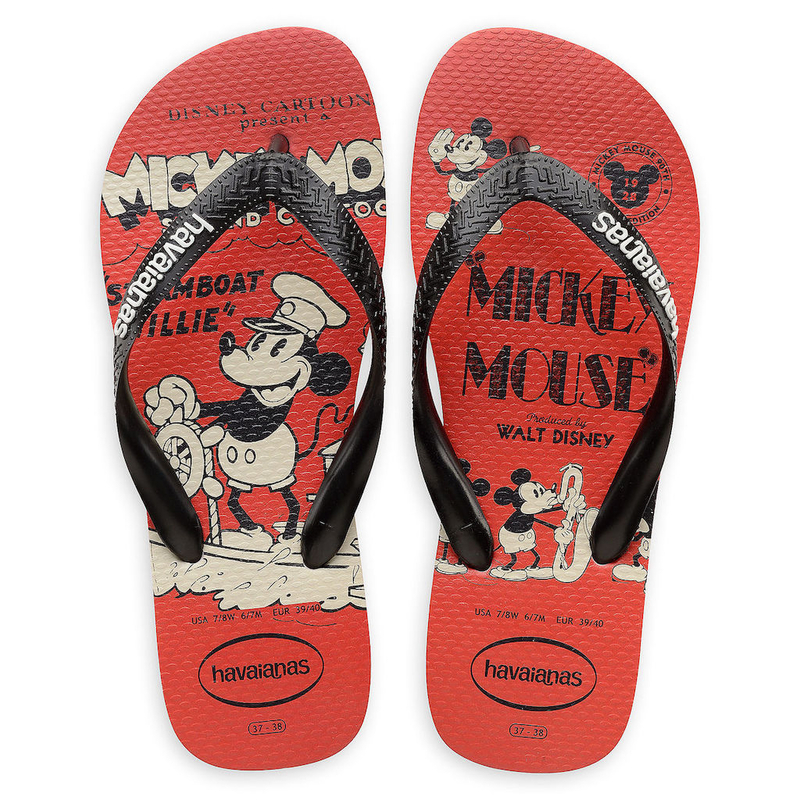 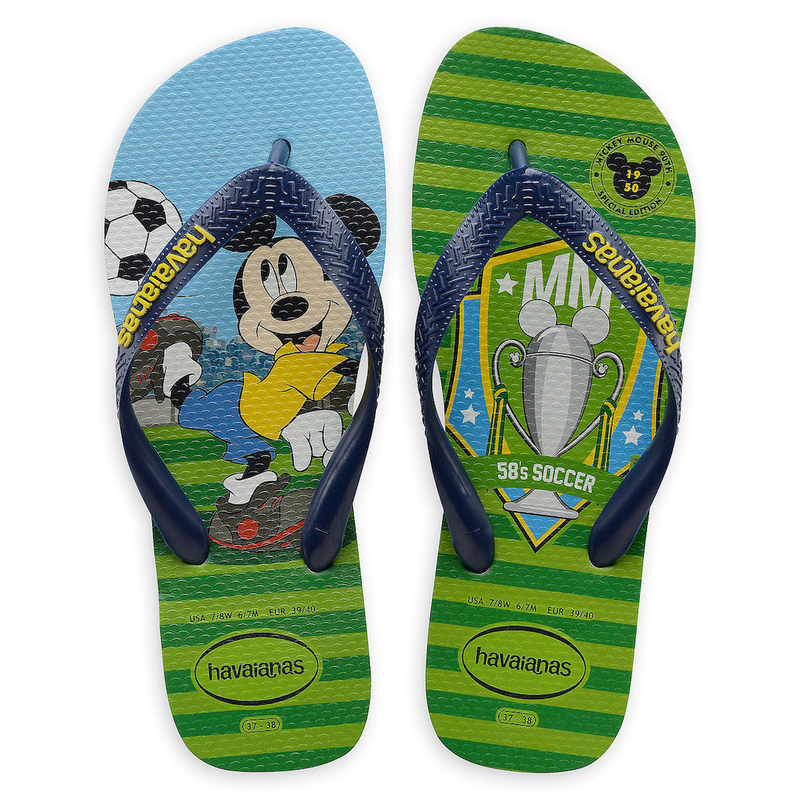 Fortunately with these fancy Mickey Mouse flip flops by Havaianas the thought of wearing socks won’t even cross your mind.